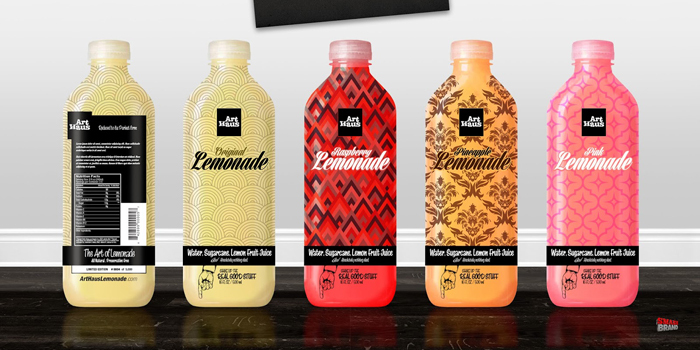 Art Haus Inc has a special selection of gourmet lemonade that are only available as limited edition releases. 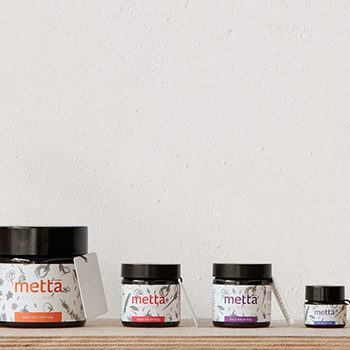 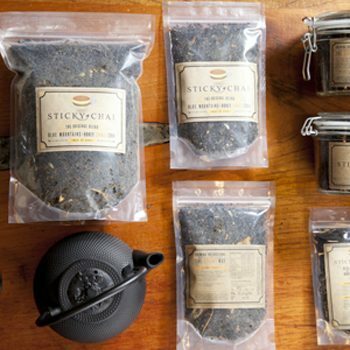 Each new release features a new design that changes slightly just like the fresh flavors inside. 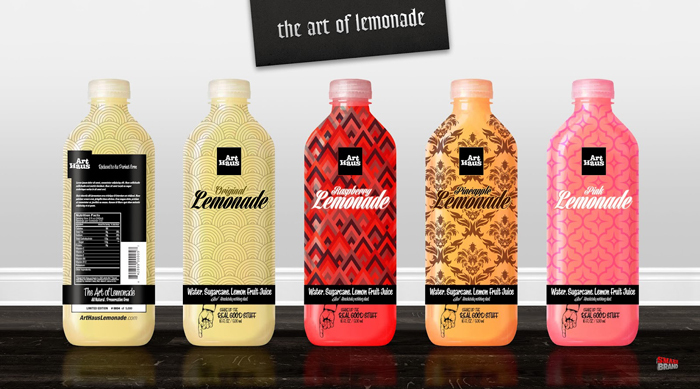 Fresh, unique and never overproduced…that’s Art Haus Lemonade. 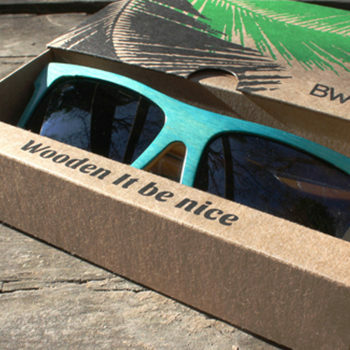 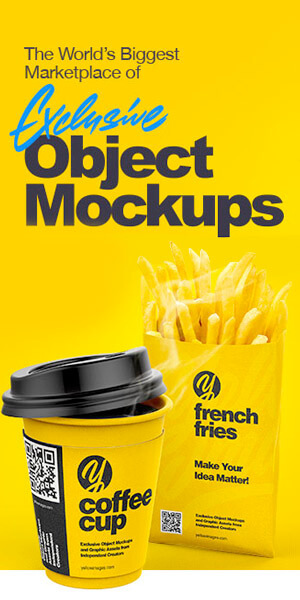 Designed by SmashBrand, United States.